Our Annual Farm City Festival includes lawn mower pulls, tractor pulls, arts and crafts vendors, food vendors, things for kids, pioneer activities like grits milling, iron fording, and lots more. It is a 2 day event that starts off with the Farm City Breakfast (Friday morning), Antique Tractor Drive through town (Friday at 10:00 a.m.), a static display of tractors throughout the day and lawn mower pull (Friday night). Tractor pulls and all the rest are on Saturday. Food and craft vendors will also be on site on Saturday during the pull. This will be a fun weekend for the whole family. The purpose of the festival is to celebrate the rich heritage and economic contribution that agriculture has made to the region. 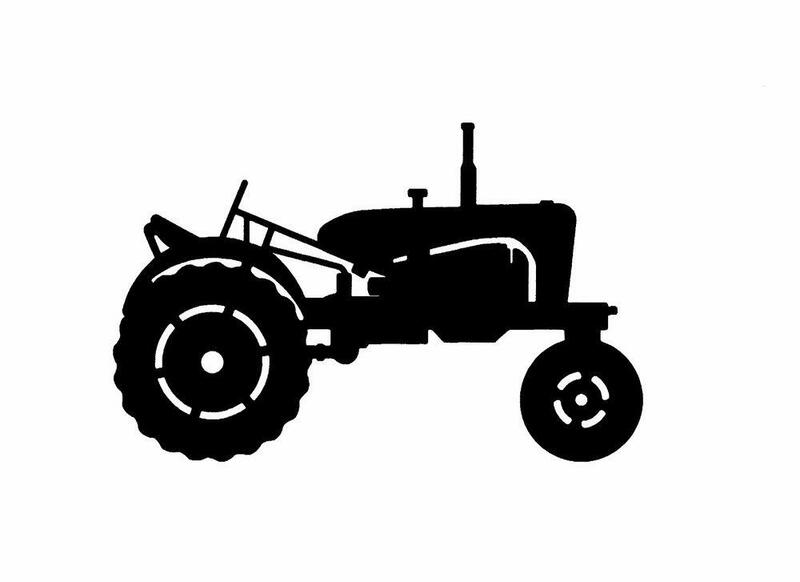 If you own a tractor made no later than 1980, you are invited to participate in the Antique Tractor Drive and Pull. Farm City Festival is organized by a group of local volunteers and is sponsored by the Jackson County Chamber of Commerce.